To celebrate Frankenstein’s 200th anniversary, we are launching a competition in association with Frankenweek@UL, which runs from 22nd– 31st October. 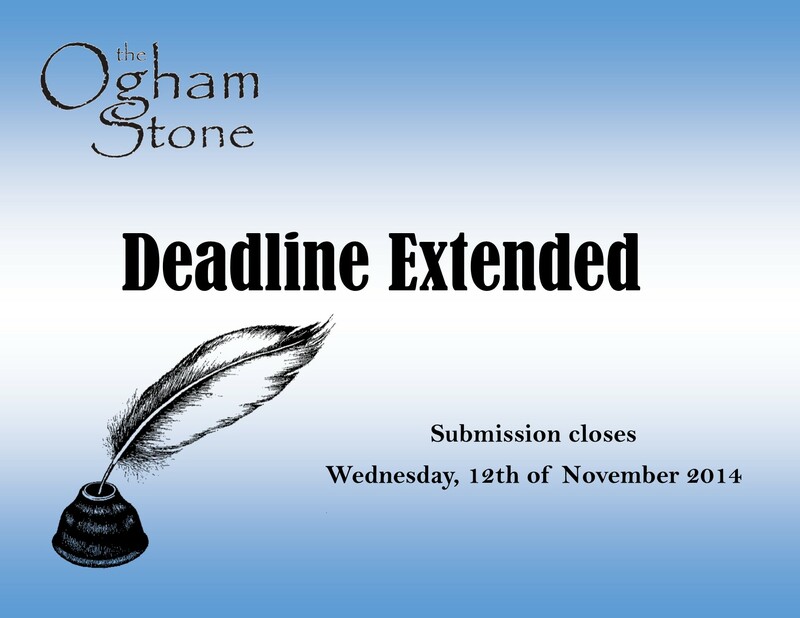 The Ogham Stone welcomes submissions of writing in the category of horror/ghost story. The prize is €100 for the best overall piece as well as publication in The Ogham Stone 2019. Entries should be submitted as an MS Word document (.doc or .docx) with numbered pages. The title should be clearly indicated on the first page. Please do not use your name or include identifying information in the document. Authors are limited to 2 submissions only. Submissions that fall outside of the guidelines will be disqualified. Small Print: Judging will be carried out blind. The decision of the judge is final. 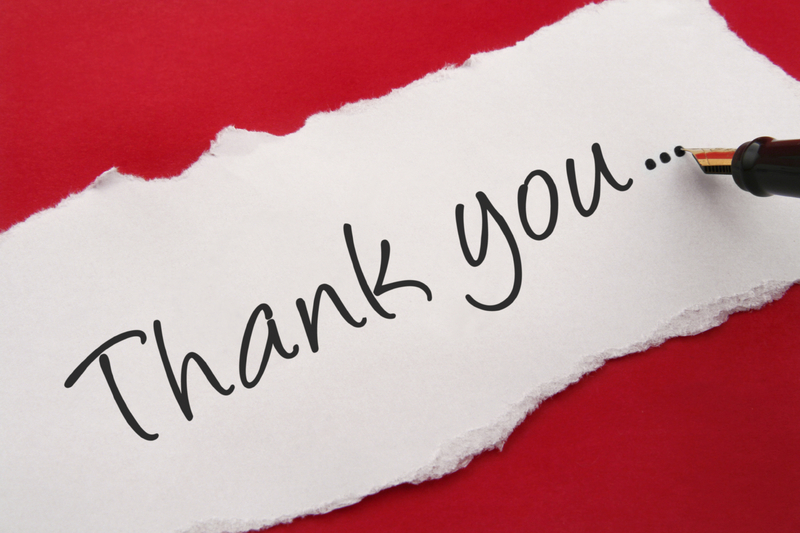 We cannot offer feedback nor enter into correspondence with authors about their work or about the final decision. Canvassing will disqualify. The winner will be notified before the announcement is made. 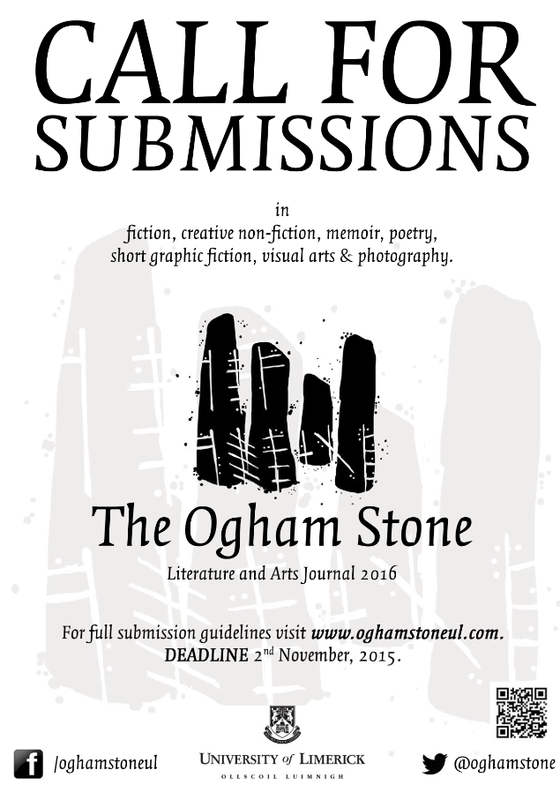 We are putting out the call for your submissions to The Ogham Stone Literature and Arts journal 2016. 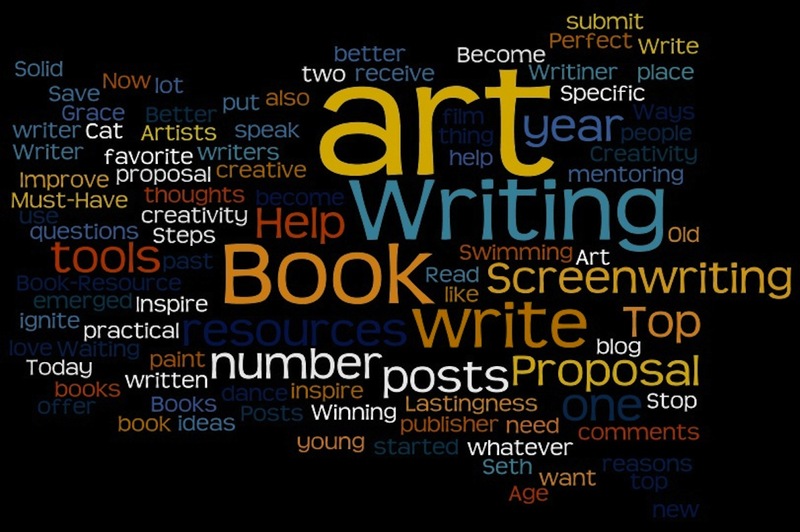 We want your fiction, creative non-fiction, memoir, poetry, short graphic fiction, visual arts and photography. 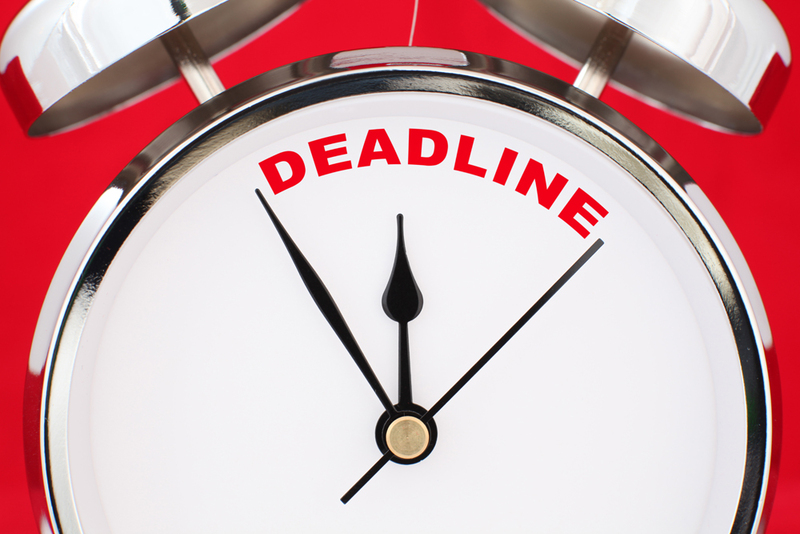 The deadline is Monday, November 2nd, less than six weeks away. Be sure to check out our submission guidelines here. We look forward to discovering your work!